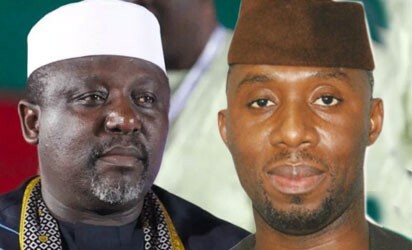 Governor of Imo State and Chairman of the Progressives Governors’ Forum, Owelle Rochas Okorocha, OON, has congratulated Chief Uche Nwosu for winning the APC Governorship Primary election Conducted on Saturday, October 6, 2018 by the Retired Brigadier General Ibrahim Agbagbiaka-led 7 – member committee, and assured that Chief Nwosu will win the 2019 governorship election in the State for the Party. Uche NwosuThe governor also thanked APC members in the State for seeing Uche Nwosu’s governorship project as a collective venture and for voting for him at the primary, and maintained that Chief Nwosu will not let them down. Owelle Okorocha also commended the Retired General Agbagbiaka-led committee for Conducting a free and fair primaries in the State and remarked that Nigerians with exemplary character like General Agbagbiaka (rtd), should always be given National and Democratic assignments and not morally weak politicians who would abandon national assignment and flew by 4am for personal gains. The governor equally praised the Adams Oshiomhole-led National Working Committee, NWC, for insisting on transparent and rancor free primaries in Imo State and added that one obvious advantage of the Direct Primaries adopted by the Party in the State is that it has exposed politicians who only exist on the social media and in Abuja. He also appreciated the APC members in Orlu zone for voting massively for him in the primary for Orlu Senatorial zone, making him now the Candidate of APC for the zone in the 2019 election. He assured that APC in the State will deliver President Muhammadu Buhari, the governorship Candidate of the Party Chief Nwosu, all the three Senatorial Candidates and others in 2019. The result of the governorship primary election announced at the APC State Secretariat by the Chairman of the Committee with all the members present showed that Senator Hope Uzodinma had 2,729 votes, Hon. Uche Nwosu – 269,524 votes, Prince Eze Madumere – 2, 646 votes, Sir Jude Ejiogu – 3,456 votes, Sir George Eche – 2,454 votes, Barr. Chima Anozie – 3,248 votes, Air Commodore Peter Gbujie – 4,855 votes, Mr. Chris Nlemoha – 925 votes and Engr. 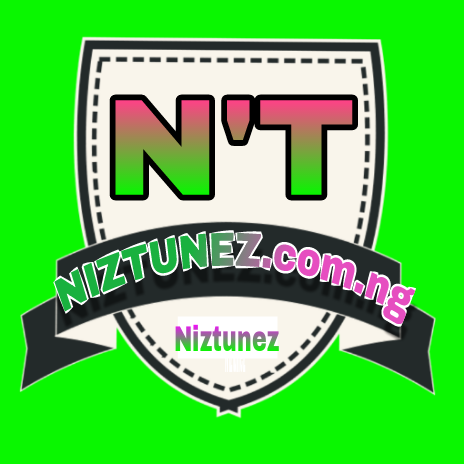 Chuks Ololo – 6,428 votes.